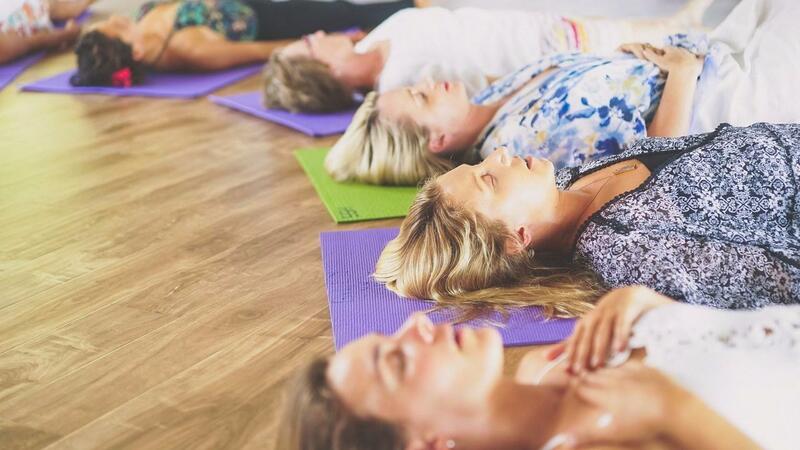 A powerhouse, heart-based breathwork facilitator training with Breath of Bliss founder, Christabel Zamor and her team of tantric and shamanic experts. Expert mentorship to teach you everything you need to facilitate Breath of Bliss ceremonies. Expand your knowledge of breath as plant medicine, ceremony, space holding, channeling, presence and embodiment. Deepen your own breath, movement and sound practices while learning how to safely and powerfully guide others. Receive templates, teaching experience, and a comprehensive 300 page manual. Get 118 hours towards your 200 hour Certified Breath of Bliss Instructor Certificate. Leave ready to immediately begin facilitating Breath of Bliss! Delicious vegan lunches provided daily. Training location, hotel recommendations and more details provided upon registration. Level 1 is a pre-requisite for Level 2.